For me, it’s personal. My daughter lives with advanced kidney failure, and a transplant is in our future. 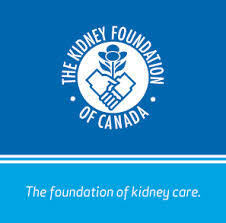 And with the incidence of kidney failure increasing year after year in Canada, chances are it’s personal for you too. 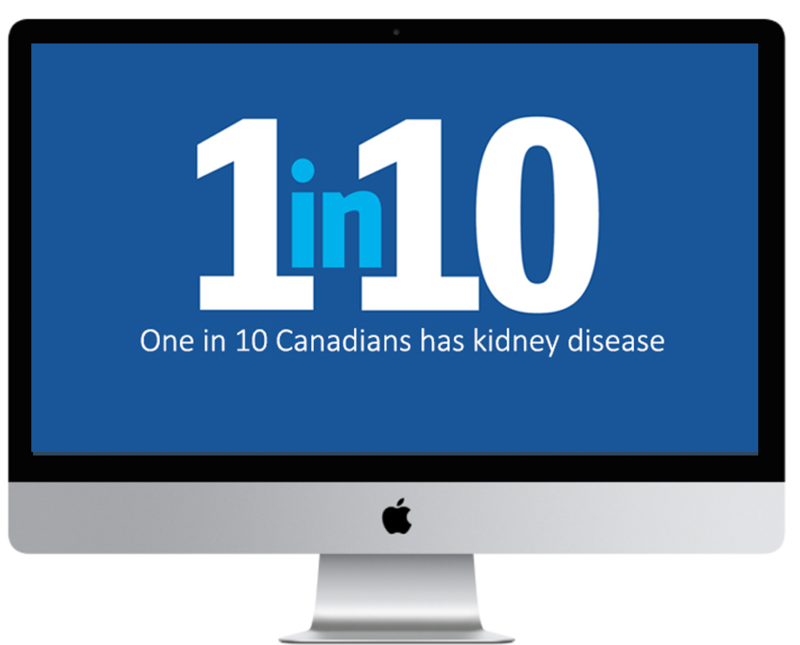 Kidney disease is a major health issue, and the need is urgent. The Kidney Foundation has supported thousands of kidney patients and has raised more than $100 million to support life-saving kidney research across Canada. 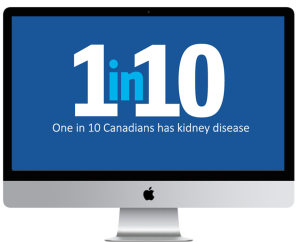 Windrose Web Design is proud to partner with the Kidney Foundation of Canada, Atlantic Branch, in their efforts to take vital kidney research and prevention to the next level. With EVERY website designed, 5% of profits are donated towards supporting their initiatives. I encourage you to get involved, GIVE HOPE, and help change the lives of people affected with kidney disease and kidney failure.